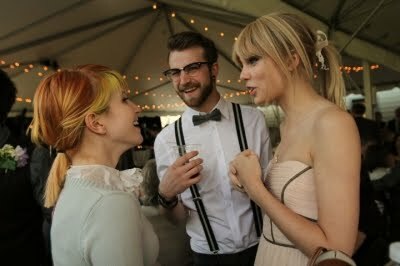 Taylor Swift recently attended Josh Farro's (from Paramore) wedding on April 3rd. The country star straightened her curly locks for the special event! So pretty. 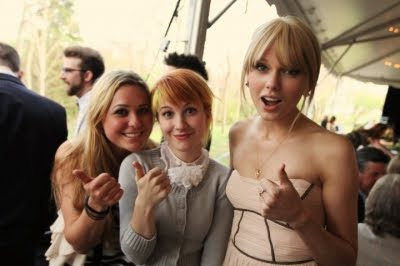 She was also seen hanging out with friend, and Paramore band member, Hayley Williams.